We are quite familiar with the fact that OnePlus will be launching its next smartphone, the OnePlus 6T, later this month. 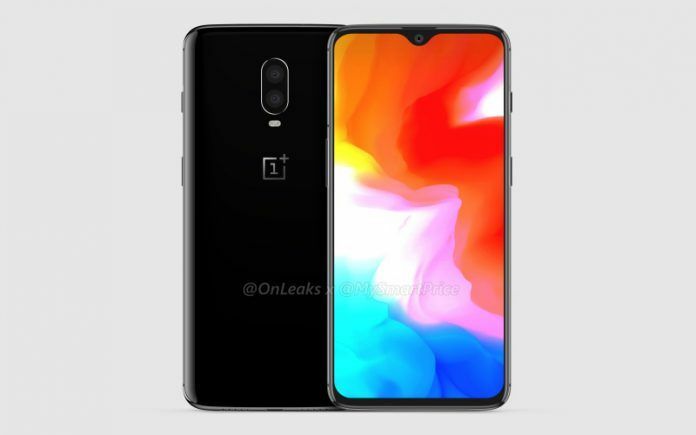 We had revealed the OnePlus 6T’s design through CAD-based renders, giving our readers an early glimpse at the yet unannounced device. 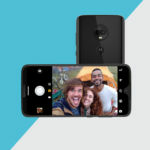 The device is expected to mark its debut on October 16. However, the Chinese smartphone maker also has not sent launch event invites to media, and we should be able to know more about it in the next few days. 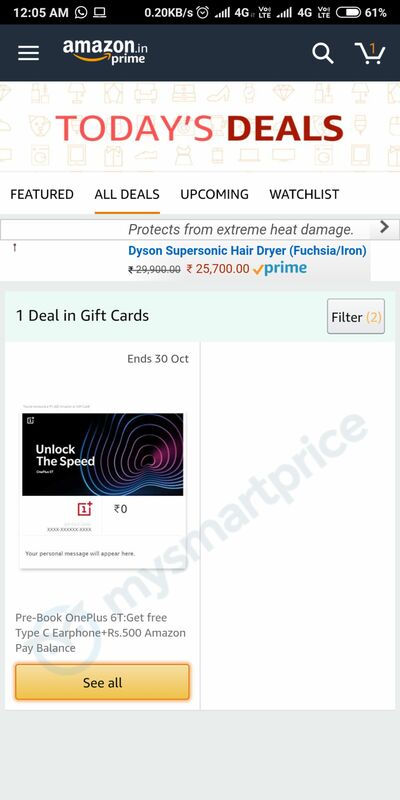 We’ve now spotted a webpage on Amazon.in that reveals a pre-order offer for the OnePlus 6T for the Indian market. 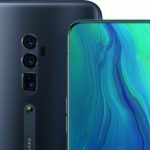 A webpage on Amazon.in shows that the e-commerce giant will be taking pre-orders for the OnePlus 6T starting midnight. As of now, the pre-order end date appears to be October 30. If you pre-order the upcoming high-end smartphone, you will be eligible to receive the recently announced OnePlus Type-C earphones i.e. Type-C Bullets for free along with Amazon Pay balance worth Rs. 500. 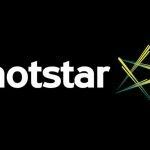 The Amazon Pay balance can be used to pay for DTH or mobile recharges as well as while ordering through vendors like BookMyShow, Swiggy, UrbanClap and Yatra. What Do We Know About OnePlus 6T Features and Specifications So Far? 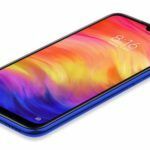 The OnePlus 6T will largely follow the design of the recently launched OPPO R17 Pro. The device will measure 157.5×75.7×8.2mm in terms of dimensions. 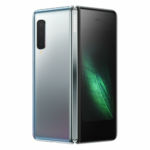 It will sport a 6.4-inch Optic AMOLED screen with Full HD+ resolution, 19.5:9 aspect ratio, and a teardrop notch. It will offer more screen real estate and higher screen-to-body ratio. OnePlus is also expected to implement the latest and toughest Corning Gorilla Glass for protection against scratches and drops. Compared to the OnePlus 6 (Review), the OnePlus 6T will be slightly thicker to accommodate a higher capacity battery that will be rated at 3700mAh. Moving onto the internals of the smartphone, it will come packing the same Qualcomm’s Snapdragon 845 mobile platform that is being used in the OnePlus 6. The OnePlus 6 was launched in three memory configurations and we even can expect the OnePlus 6T to be available in three variants: 6GB RAM + 64GB storage, 8GB RAM + 128GB storage, and 8GB RAM + 256GB storage options. 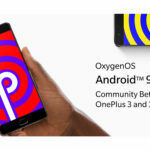 Now that OnePlus 6 has received the stable Android 9 Pie update, there’s no doubt that the OnePlus 6T will run the latest version of Google’s smartphone operating system with OxygenOS UI on top of it. The company has already confirmed that the OnePlus 6T will be its first smartphone with an in-screen fingerprint sensor. The phone will lack a 3.5mm audio jack, as confirmed by the company’s higher official. In terms of imaging, the smartphone is expected to use a 16MP + 20MP dual-camera setup at the rear, similar to that of its predecessor. Connectivity features will include dual-SIM card slot, 4G VoLTE, Wi-Fi 802.11 a/b/g/n/ac, Bluetooth 5.0 LE, GPS with A-GPS, GLONASS, BeiDou, NFC, and a USB Type-C port. OnePlus already had confirmed that the smartphone will continue to lack a proper IP rating, but it will be that waterproof to the same extent as that of its predecessor. It will lack feature stereo speakers as well. Now that we are going to experience the in-display fingerprint sensor, we don’t expect the device to cost lower than the OnePlus 6. Stay tuned to our website to learn more about the OnePlus 6T.